Charlotte Bates joined the Circa Council in 2013. She is a senior associate at Bartlett Law, specialising in employment and health and safety law. 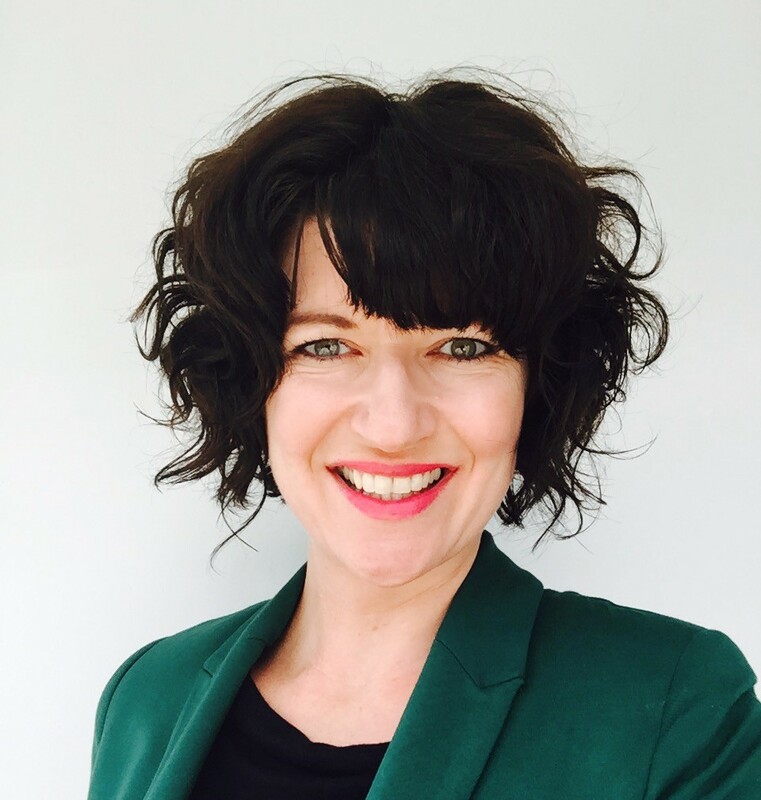 Charlotte has a wealth of governance experience having been Chairperson of the Young and Hungry Arts Trust for 5 years and a board member of the Fringe Arts Trust for 4 years. While involved in all aspects of running Circa, her main focus is on ensuring Circa has good governance, legal and HR practices. LLB, BA (in Japanese and French) She has also studied arts policy and administration at Birkbeck University in London.